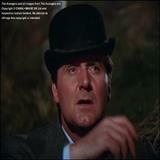 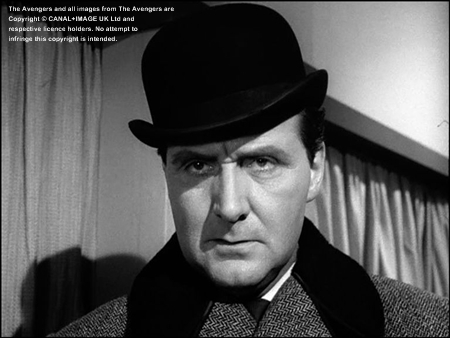 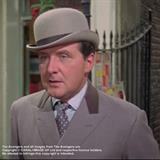 The bowler hat is John Steed's trademark: Steed's wearing different bowler hats in the colored seasons: black, dark blue, dark grey, grey, brown, light brown and white (bleached) ones. 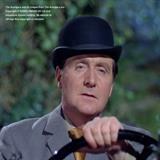 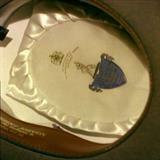 Benson and Sons Ltd, now Arthur Benson (The £50.000 Breakfast), made some of Steed's bowlers. 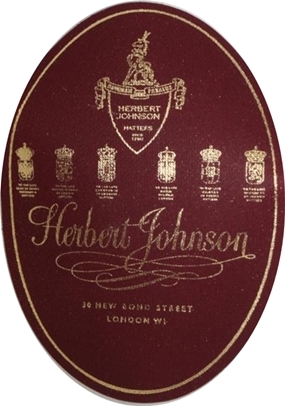 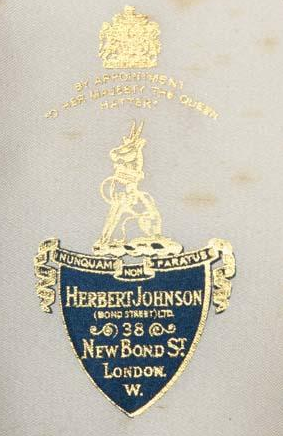 He also bought some from Hemming's and Paul in St. James (The Gilded Cage) for 10 Guineas the hat and from Herbert Johnson & Sons (the brown bowler in series 5), London, and from Barnaby and Sons. He's also wearing a too large or too small bowler hat three times. 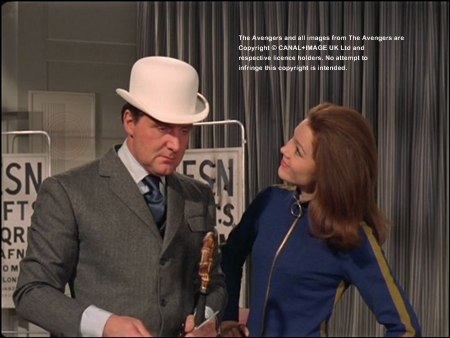 The hat is oversized in A Change of Bait and Brief for Murder, and he's testing a way too small one in Death at Bargain Prices. 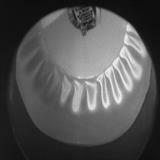 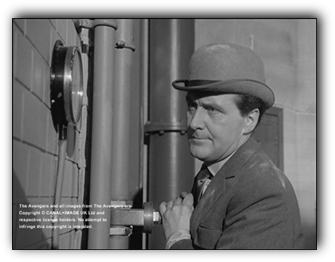 The bowler gets dirty in The Cybernauts. 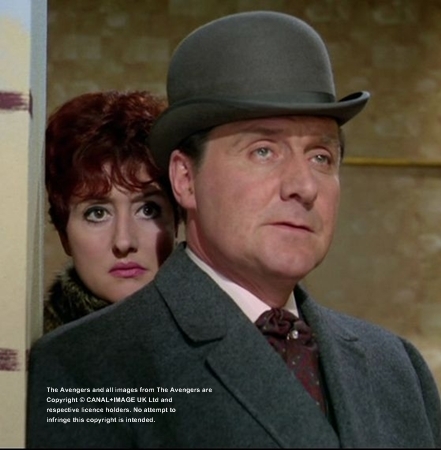 Katie wearing Steed's bowler when they return to his flat in Lobster Quadrille. 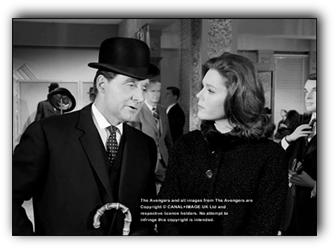 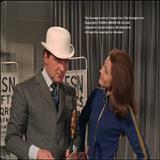 Emma Peel is wearing a (derby) bowler hat twice in Death at Bargain Prices and Silent Dust, but it isn't one of Steed. 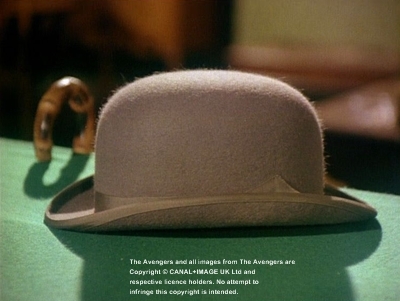 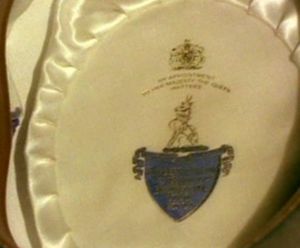 There are on set photos or promotional photos with Honor Blackman, Linda Thorson and Joanna Lumley wearing a bowler. 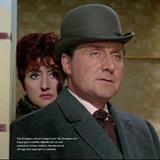 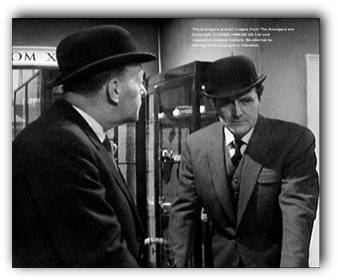 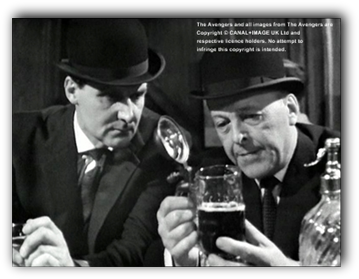 John Steed and his superior from series one and two, One-Ten, with bowler hats in Warlock and Immortal Clay. 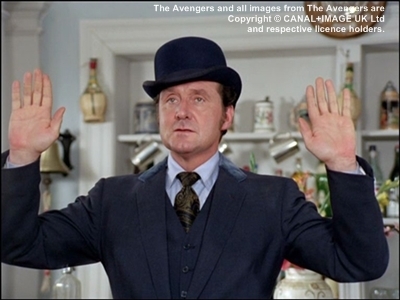 Invisible Bowler in Get-A-Way! 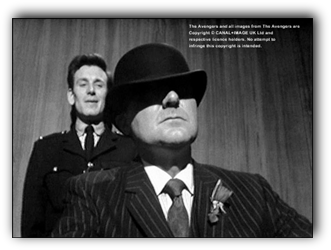 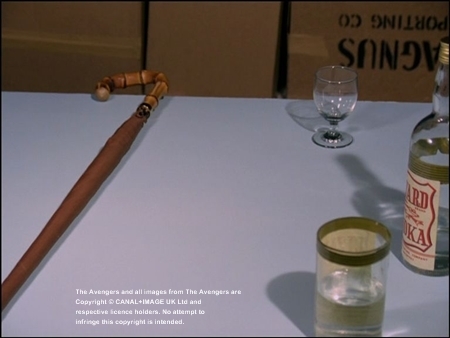 and Bowler beauty in The New Avengers. 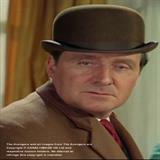 Several original John Steed bowlers were sold in auctions from 1995 on.